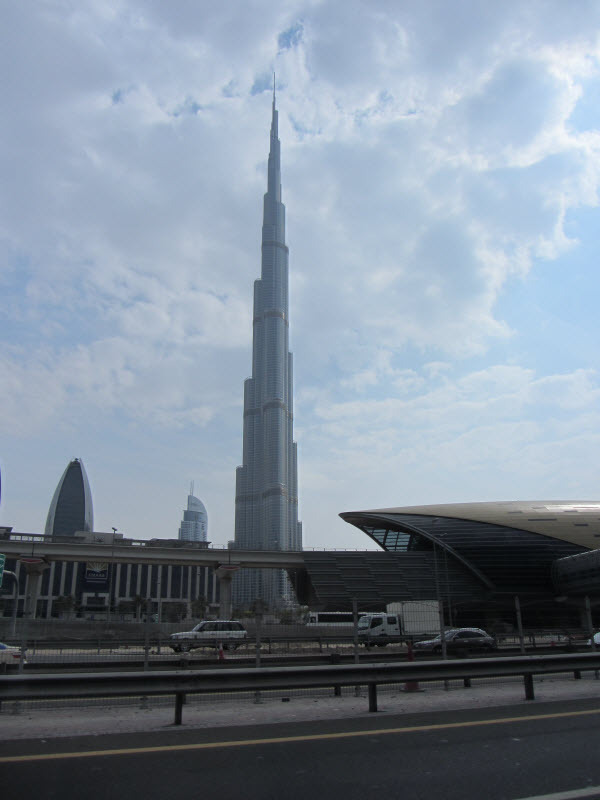 Roaming around Dubai today I realized why the city is known as the architect’s paradise. 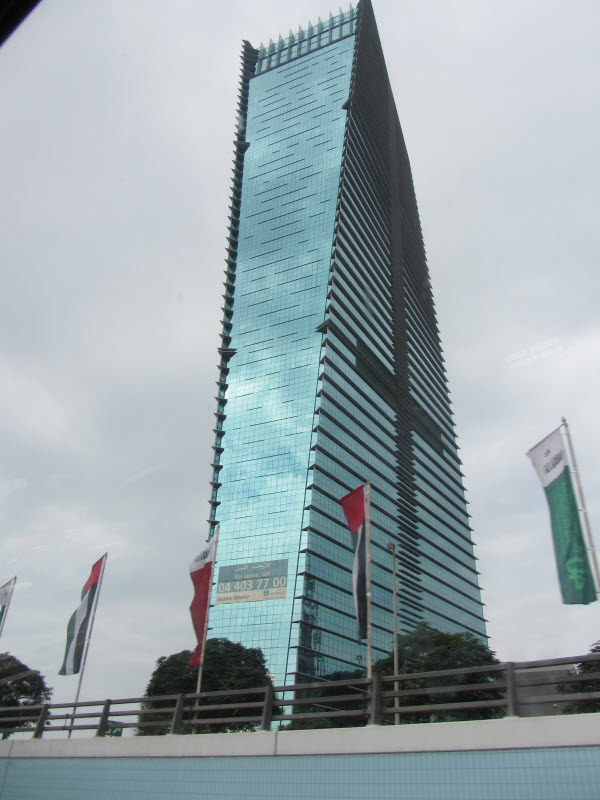 Its actually quite difficult to find a building that looks like a regular tall box. 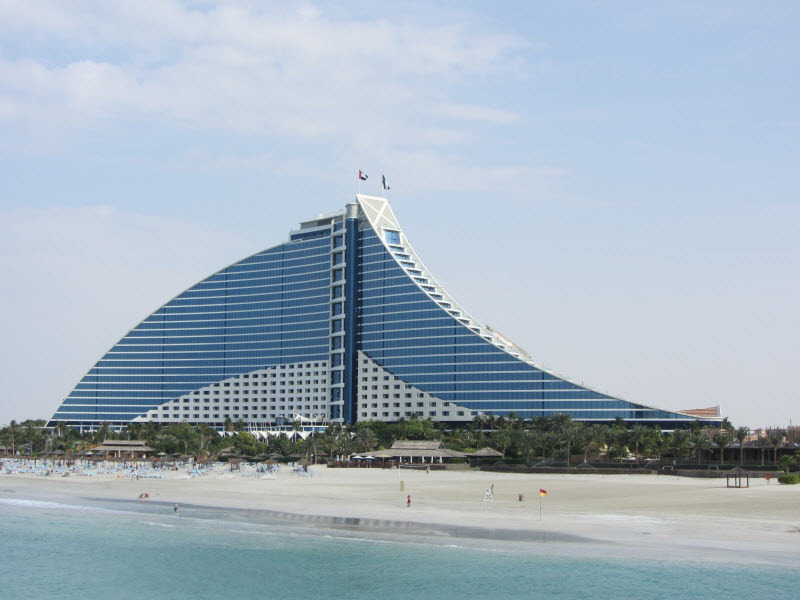 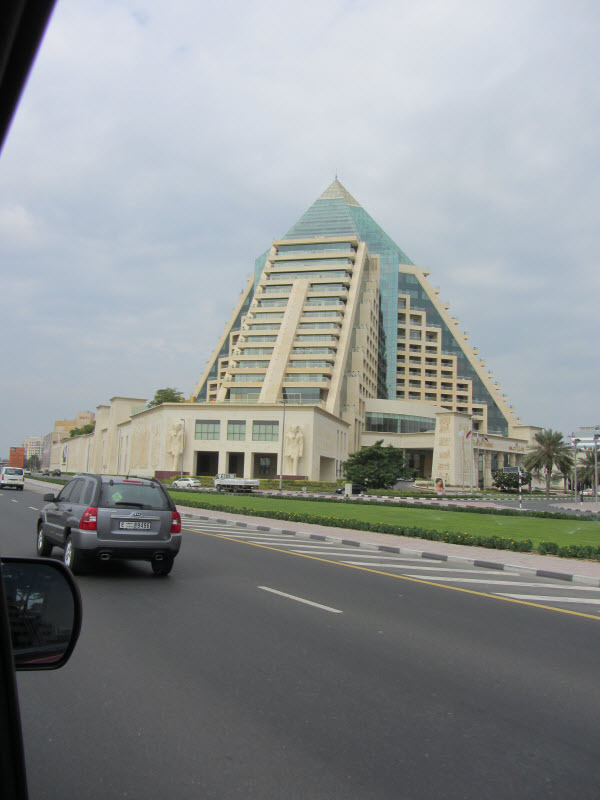 Take a look at some pictures I took today as I was making my way to the Burj Al Arab, which itself is far from a box.